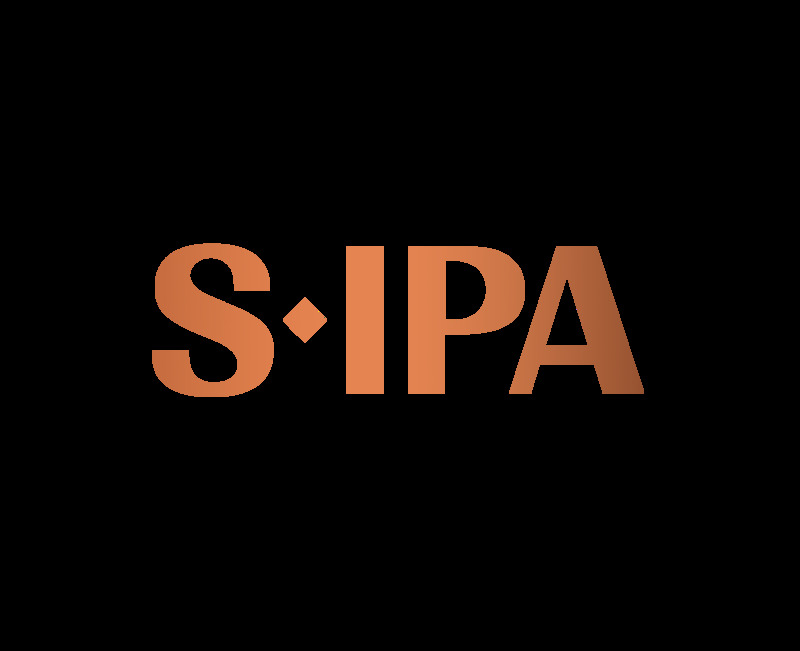 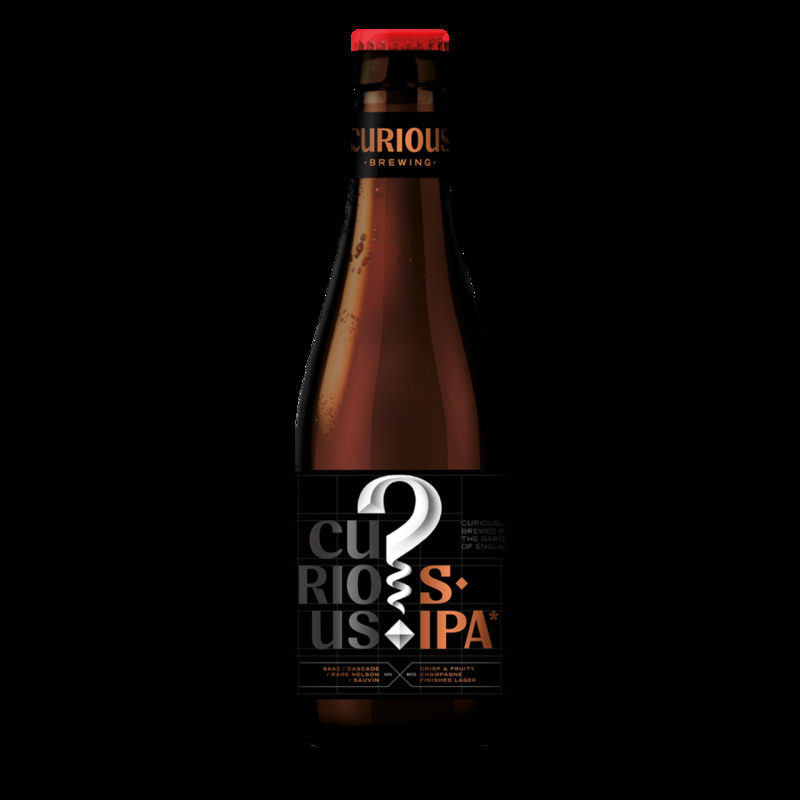 "A triple hopped and distinctively Curious Session IPA with a balanced, zesty and refreshing finish." 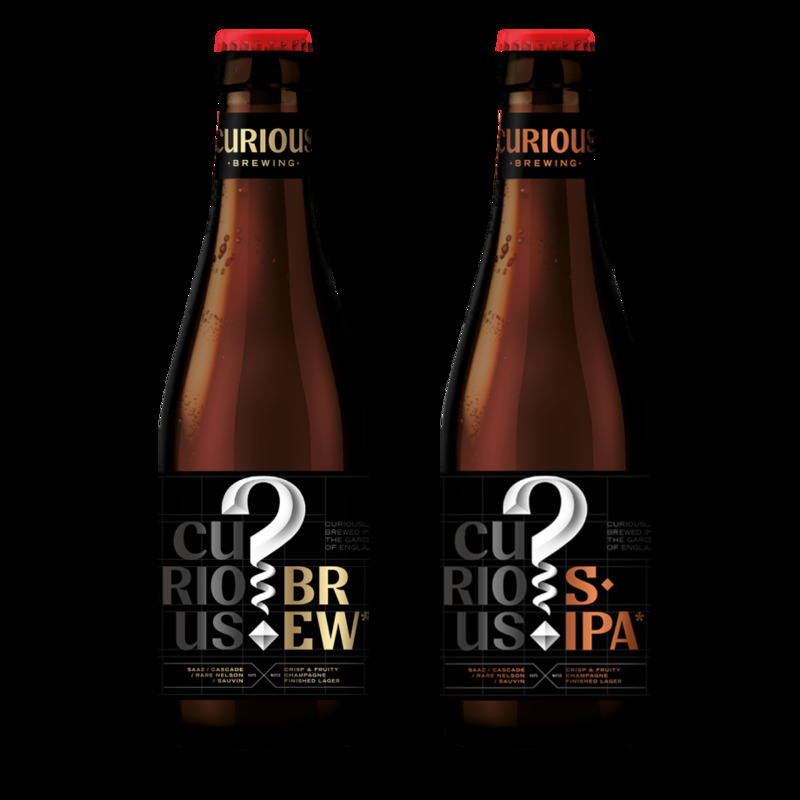 "24 bottles of triple hopped and distinctively Curious Session IPA with a balanced, zesty and refreshing finish." 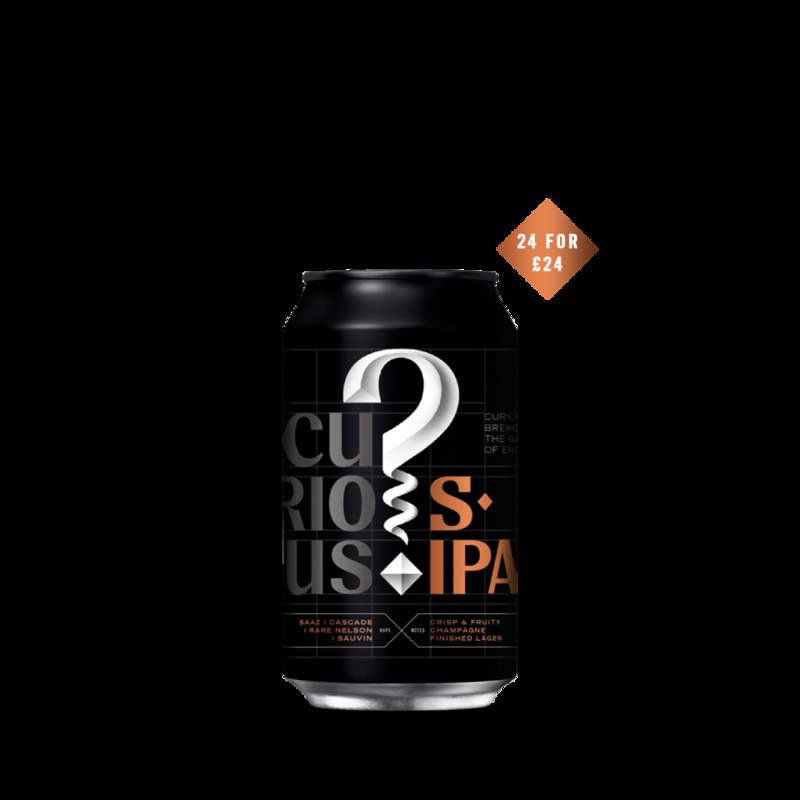 "Session IPA cans are easier to chill, lighter to carry and the perfect al-fresco drinking partner!" 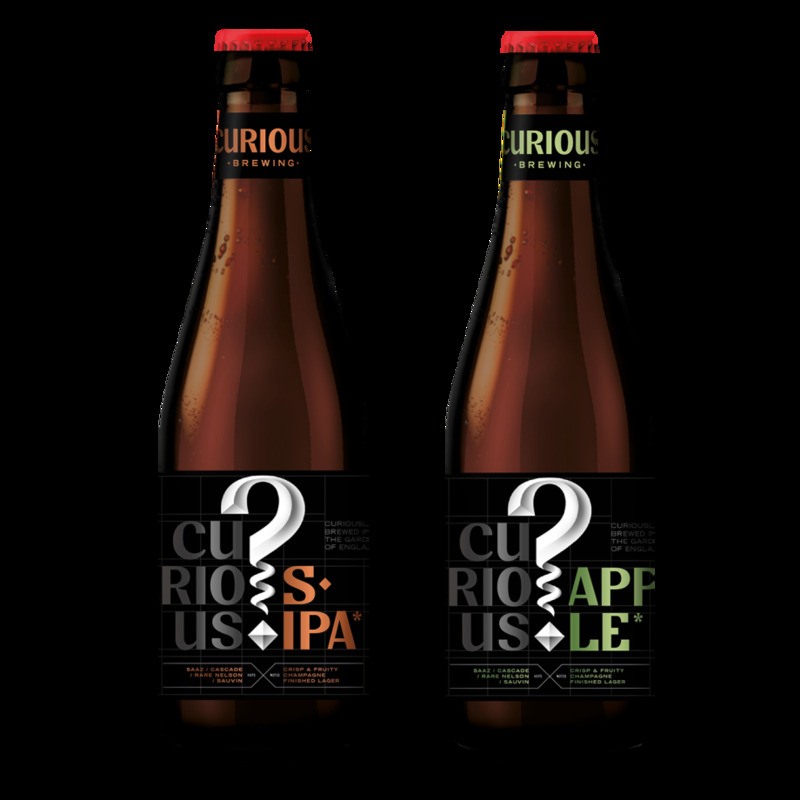 "Our popular mixed case of Curious Session IPA and Curious Apple"